CRYENGINE is the first all-in-one development solution with truly scalable computation, multi-award winning graphics, state-of-the-art lighting, realistic physics, intuitive visual scripting, high fidelity audio, designer friendly AI, an efficient 3D stereoscopic solution across all platforms and much, more - straight out of the box. Crytek's groundbreaking development technology is now more accessible than ever! For just 9.90 USD/EUR per month, developers everywhere can subscribe and gain total access to the industry-leading feature set of CRYENGINE, without ever having to pay licensing fees or royalties. CRYENGINE is the first all-in-one development solution with truly scalable computation and benchmark graphics technologies. With CRYENGINE, developers are fully equipped to create standout game experiences, using the engine behind games like Ryse: Son of Rome and Crysis series. The Famous CRYENGINE Sandbox editor is a production proven, third-generation real-time tool suite designed and built by AAA Developers. 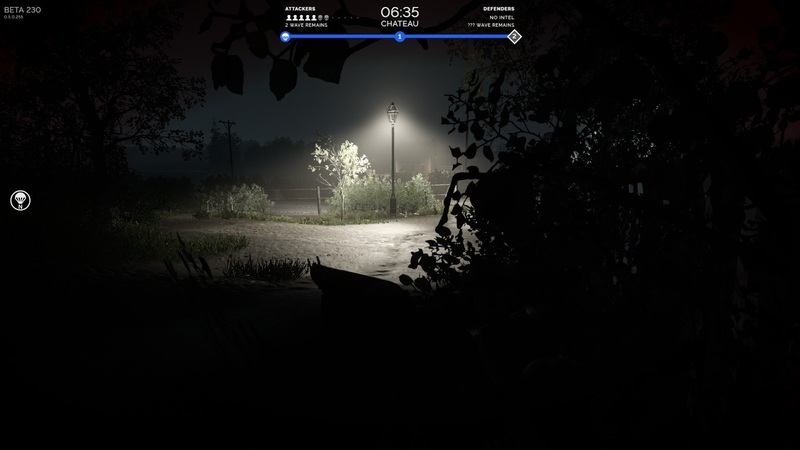 All development features of a CRYENGINE game can be produced, edited and played immediately with the “what you see is what you play” (WYSIWYP) system. The engine deals with the instant conversion and optimization of assets in real-time, enabling cross-platform changes to all elements of the game creation process. This increases the speed and quality of development, while significantly reducing the risk of creating multi-platform games. It is for anyone who wants to play and develop games with CRYENGINE. We feel that everyone should be able to achieve their vision by using CRYENGINE technology. What can I get with my monthly subscription? Getting in with our EaaS program has a number of benefits: first of all, you will always have access to the latest build of our CRYENGINE, and be the first to hear about any upcoming updates. You have instant access to all graphic features and tools, including the powerful renderer behind our Xbox One title Ryse: Son of Rome, C++ and Lua API interfaces along with a full game implementation written in C++, and demo levels and assets for different types of games. You will also be granted access to all our Engine and Tools documentation, such as programming API references and multiple tutorials by our talented CRYENGINE professionals, as well as access to our CRYENGINE community, full of equally dedicated individuals to help you with any question or issue that might surface. Is it really royalty free? Yes, the monthly subscription fee is all you have to pay, there’s no royalty share required when you commercialize your game projects. What version of CRYENGINE is on Steam? The current version of CRYENGINE for launch on Steam is V3.6.2. By subscribing, you will continuously receive all the upcoming updates and new features of CRYENGINE. Wwise from Audiokinetic is the world-class audio engine and integration tool that we’ve chosen to include with CryEngine. Used in AAA games across console, desktop and mobile platforms, Wwise provides a complete audio integration pipeline that we’ve deeply integrated into CryEngine. You can learn more about Wwise here. Wwise ships with CryEngine in Evaluation mode, allowing for projects with under 200 sound files and for non-commercial use. You must upgrade to a commercial license to ship your game. How do I upgrade my Wwise license? There are two ways to upgrade your license of Wwise. If your project uses under 200 sound files, you can use the Wwise Free Limited Commercial License. You can start the process by creating an account at the Audiokinetic website, and then you can request your Limited Commercial License key by creating a project here. Be sure to fill out the form completely, as it will need to be approved. The other method is for projects that go beyond the 200 sound file limit of the Limited Commercial License. For these, please contact Audiokinetic directly to request a full commercial trial or purchase a full commercial license. Licensing price details can be found here. Is there a FAQ for other questions I might have? What kind of features will I get with CRYENGINE? What will happen to my project if I cancel my subscription? Stopping the subscription means that CRYENGINE and its Tools are no longer available in your account. Is there some Documentation for CRYENGINE to learn more? You can take advantage of our extensive online documentation to help you learn how to get the most out of CRYENGINE. If you are using CRYENGINE for the first time, the Getting Started with the SDK article will assist you with the first steps. Additional instructions on how to set up 3ds Max, Maya and CryTif exporters can be found in the Installing Exporter Plugins section. The Basic Engine Usage section contains fundamental information useful for everyone using CRYENGINE. For Level Designers: The right place to start is the Sandbox Manual. For 3d Artists: Learn about asset creation in the Asset Creation Guide. For Programmers: The Programming Guide is a good starting point to understand working with CRYENGINE. For Game Scripting: The Scripting Manual is include tutorials and reference how to script games. Last week we launched Vanguard: Normandy 1944 onto Steam Early Access. It has been a great week seeing people playing and enjoying the game, and we are looking forward to another weekend of gameplay! The community and developers are pushing our game nights this weekend. 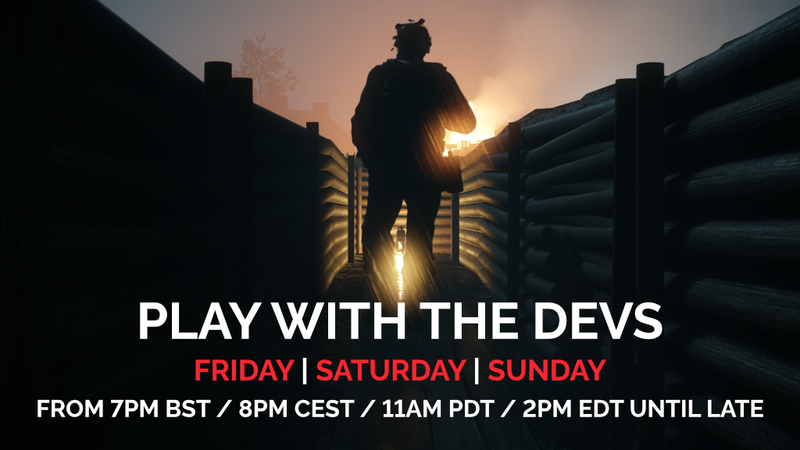 We’ll be in game from 7PM GMT+1 each night, so come and find us on the battlefield! Today we have pushed an update to that game that includes several quality-of-life improvements. One of the biggest things noticed from last weekend was players were struggling to play with their friends. 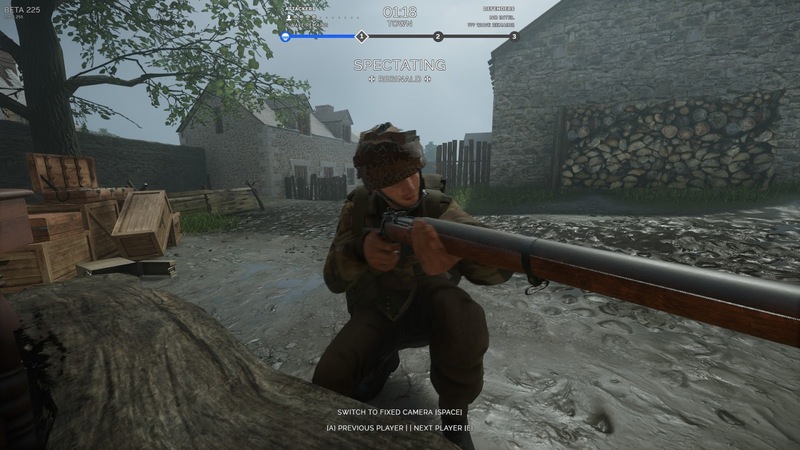 We’ve added in manual team-selection to work alongside our auto-balancing, so you should now find it easier to play with friends on the same team! We’ve also added customisable keybindings, the ability to switch teams - so you can play with your friends/clanmates, automatic kicking of idle players and scalability to the raid gamemode so on smaller servers everyone is fighting over the same objective. Thank you to everyone who has provided us with constructive feedback. We read all of it even if we don’t respond to all of it. If you have a crash and get prompted to submit a crash report - please submit it so we are notified and we can look into the cause. Localisation of some of the new features is incomplete. We’d appreciate any help from the community to get these translated. Raid gamemode now features only one objective per phase if there are 8 or fewer players on the server. 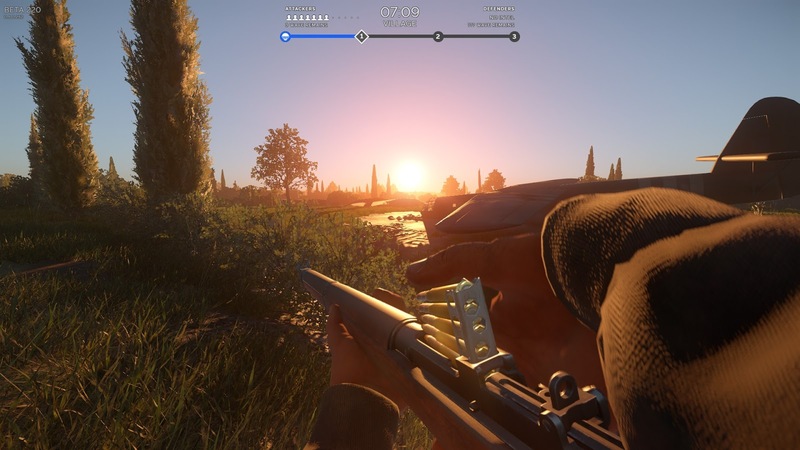 All objectives will appear at the beginning of the next phase if 9 or more players are in the server or just one if the number of players drops back down below 9. AFK Kicking: Alive players are now kicked from the server after 60 seconds if no input activity is recorded. A discrete text warning is given after 20 seconds inactive & large visual warning and countdown after 40 seconds inactive. Doesn’t apply to dead/spectating players. 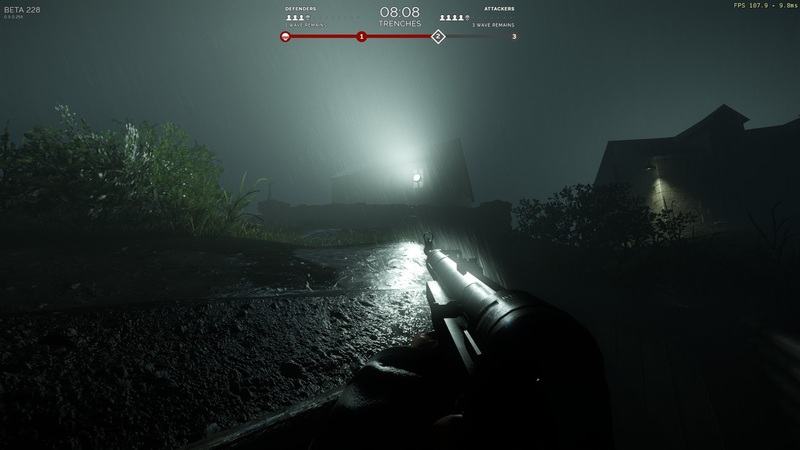 Fixed missing objective capture dialog line for the German team. New Steam developer page and info about a playable Demo! ShadowSide is a First Person Exploration game. 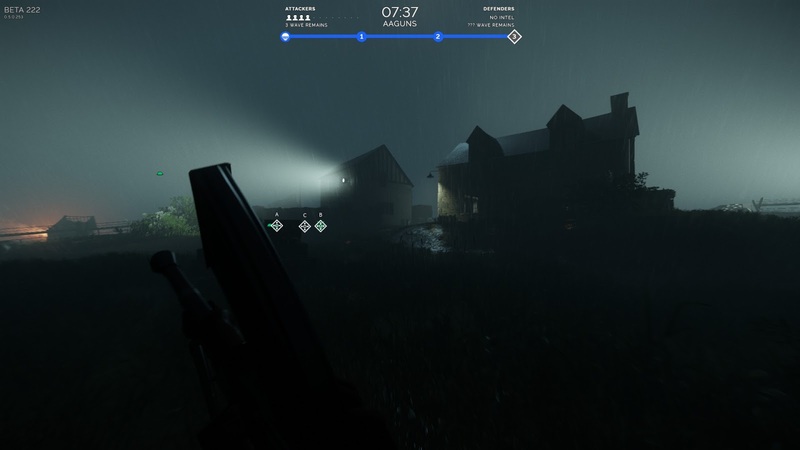 The game is about adventures of a policeman Alex in simultaneously atmospheric and creepy levels. Just a project. Unfinished. Throw an eye for curiosity. The game GRIDBERD is an action horror game in the first person, in which you have to solve the terrible mystery of the ancestral Johnson Mansion. wow and i thought cry engine 3 was Over powered. Well this EaaS is a colossal disappointment. Way to screw over your hobbyist fans while simultaneously doing very little for your indie fans all under the guise of being "indie friendly." Tears clean the gears, of this mighty beast.